The 2016 Honda CR-V LX offers College Place and Kennewick drivers what other entry-level crossover trim levels won’t. With a strong selection of standard features optimizing everything from passenger space to on-the-go connectivity, you’ll find that every need is covered. Overall, it’s no surprise that the LX trim level is proving so popular across the country. Most entry-level trims refuse to provide a strong range of technologies as standard, but that’s just not the case with the well-equipped 2016 Honda CR-V LX. Cruise control, full power accessories, and a four-speaker sound system with a CD player, USB port, auxiliary audio jack, and Pandora Internet radio compatibility all come standard to help enhance your drive. 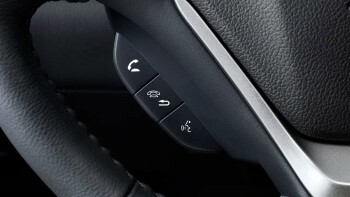 College Place and Kennewick drivers will find that the LX is particularly impressive when it comes to connectivity features. Bluetooth HandsFreeLink comes as standard to let you make and take calls to friends, family, and colleagues without taking your eyes from the road or your hands from the wheel. There’s even an innovative SMS texting function that can read your incoming messages aloud. 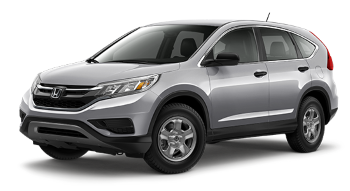 Additions to the 2016 Honda CR-V’s EX, EX-L, and Touring trims actually mean that the 2016 Honda CR-V LX is the most spacious model, along with the all-new SE, with up to 104.1 cubic feet of passenger space vs. 101.5 in those other models. It also makes sure that College Place and Kennewick drivers can take full advantage of that space, with an easy fold-down 60/40-split rear seat to let you boost your cargo area from a generous 37.2 cubic feet up to a staggering 70.9. 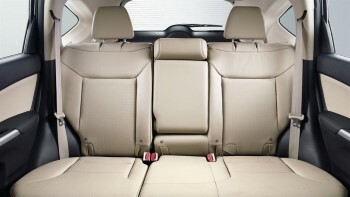 With the LX, you’ll be able to adjust your interior to take whatever life can throw at you without missing a step. 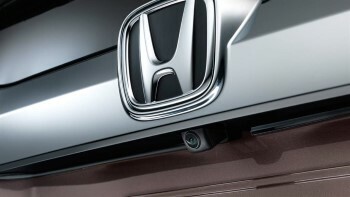 The LX also features an advanced rearview camera. Multiple viewing angles (Normal, Top-Down, and Wide) allow drivers a comprehensive view of the area behind their CR-V, and guidelines come standard to let you back into the trickiest of spaces with confidence. The 2016 Honda CR-V LX makes sure drivers enjoy premium convenience, comfort, versatility, and safety features at no added cost. If you’d like to take a closer look near College Place or Kennewick, just come to Walla Walla Valley Honda today.